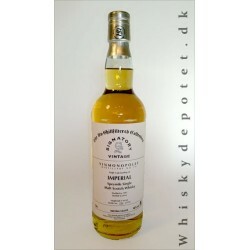 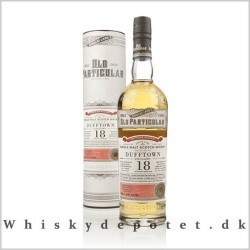 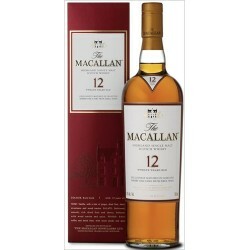 The Macallan Sherry Oak 12 år 40% 70cl. 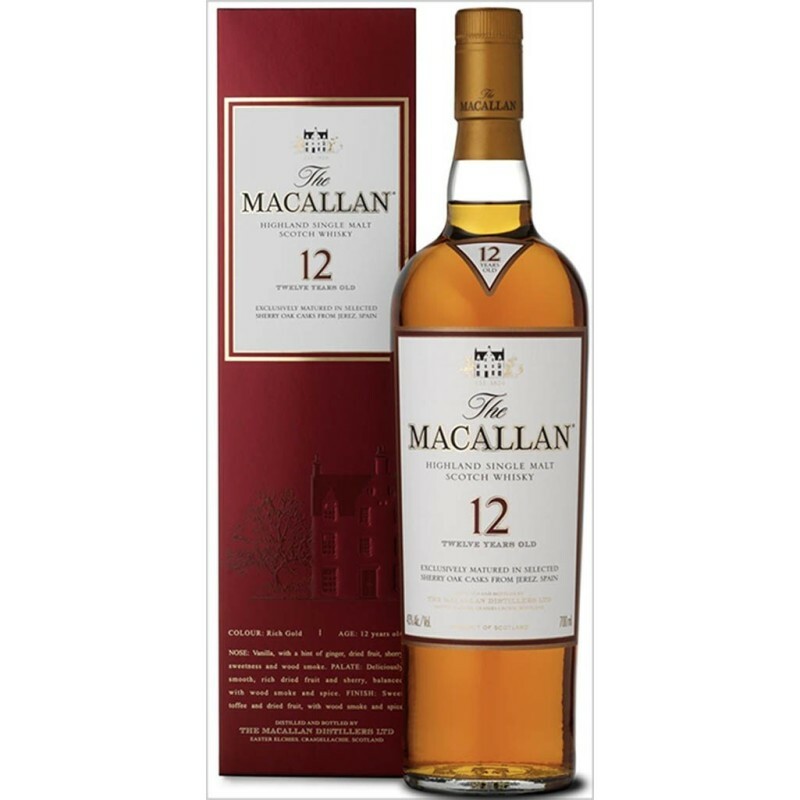 The Macallan Sherry Oak 12 år 40% 70 cl. 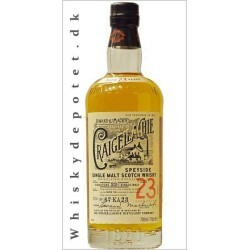 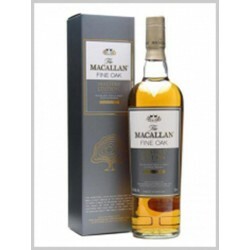 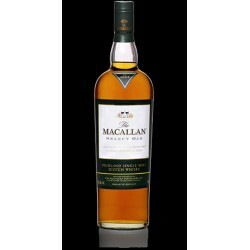 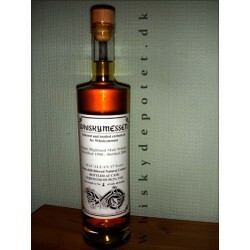 The Macallan Sherry Oak 12 år Single malt 40% 70 cl.